Rich peat free compost, perfect for tree and shrub planting, flowerbeds and vegetable beds. 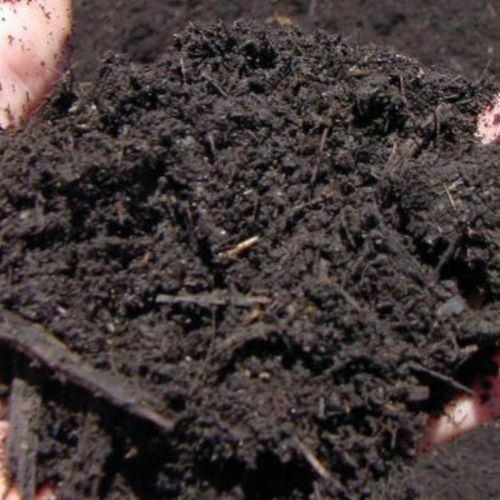 Our Compost is ideal for use on organic vegetable plots and borders, it is also great for improving poor soils to get your plants growing again. We ensure that our compost meets the highest standards possible, so that you can be sure you are giving your gardening and landscaping projects the best start possible when you purchase from us.